The Clarity Shift is a series of three personal development workshops exploring the archetypal patterns of the Unconscious mind. 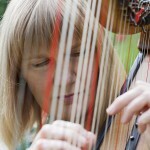 Looking into our minds can be a little like peering through harp strings: the impression is there but not the detail. Learning the language of the Unconscious – archetypes – can help to shine a light on your thoughts and actions as well as those of others. In this series of three workshops, you will discover your twelve main archetypes and how you can use them to help you steer your life and relationships more consciously. Learn how the four survival archetypes Child, Victim, Saboteur and Prostitute form the roots of your life. 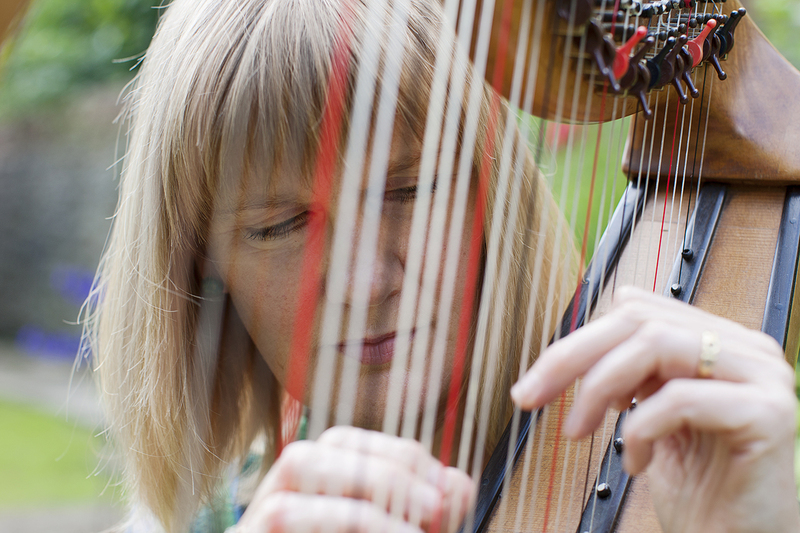 Discover the twelve major archetypes that you work through. Understand how you can use these archetypes to understand yourself and your behaviour. The time is 10 am – 12.30 pm on Friday mornings. The venue is the beautiful Pine Lodge, Little Milton, Oxfordshire OX44 7PZ. There is a charming cafe next door which sells delicious homemade cakes. The cost is £195 for the three workshops, payable in advance. Staged payments via monthly standing order are also acceptable. Please contact me to book.